Paying bills online saves time and postage, both of which are needed when mailing a check. 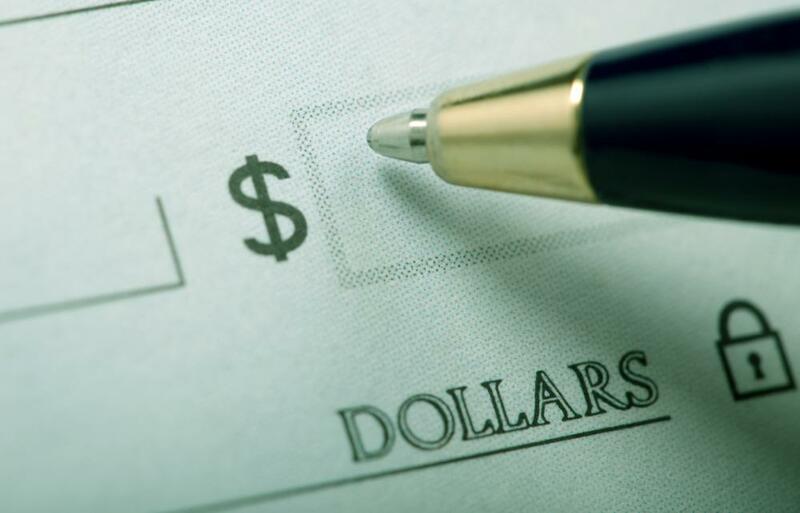 When using electronic billing, people do not have to write checks to pay bills. With electronic billing, the customer logs into his or her account online and pays the bill by typing in a credit card number. Electronic billing is a form of automated invoicing and bill payment, whereby the recipient receives and pays a bill via an automated, online system. This is a relatively new form of billing. 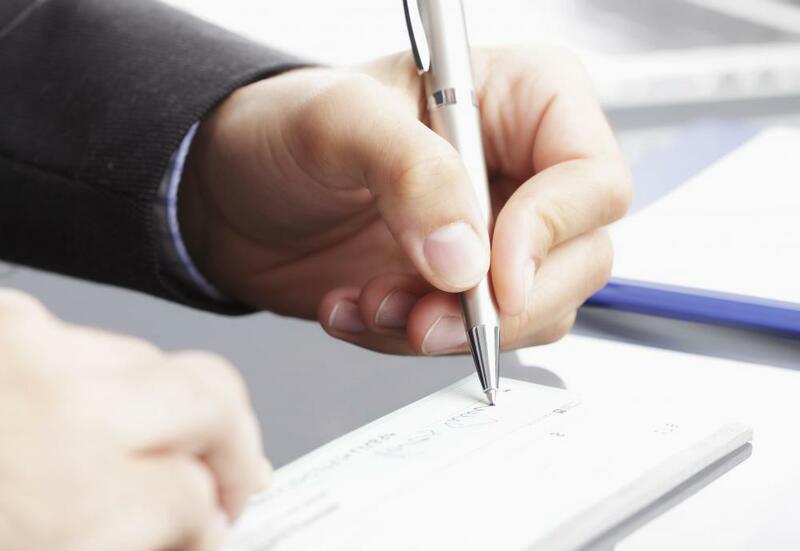 In the past, paper billing was the norm; customers had to pay bills by writing checks. Today, billing software and billing websites manage invoices and payments automatically and electronically. Billing customers by way of the Internet saves a company money. Overall, electronic billing is more effective, more accurate, and faster than billing by a paper invoice. E-billing, as it is commonly called, captures the customer's name, address and account details in order to create the e-bill. The customer then logs onto his or her account online and pays the bill by typing in a credit card number. Sometimes, the customer can print out the e-bill, write a check and mail in the payment. This process takes longer due to the mail delivery system and the fact that a human must process the bill by hand. Some electronic billing systems automatically print out the invoices for customers and have a machine insert them into envelopes and mail them. Again, this process takes longer than having customers pay the bill online. E-billing is offered by many companies around the world. Many of these automated billing systems allow customers to have the company automatically deduct money from their accounts. This saves the customer time and helps eliminate the chances of paying bills late. As a reminder, some companies email customers to let them know their bills are due. The customer can then decide to pay the bill online, mail a check or set up automatic payments. 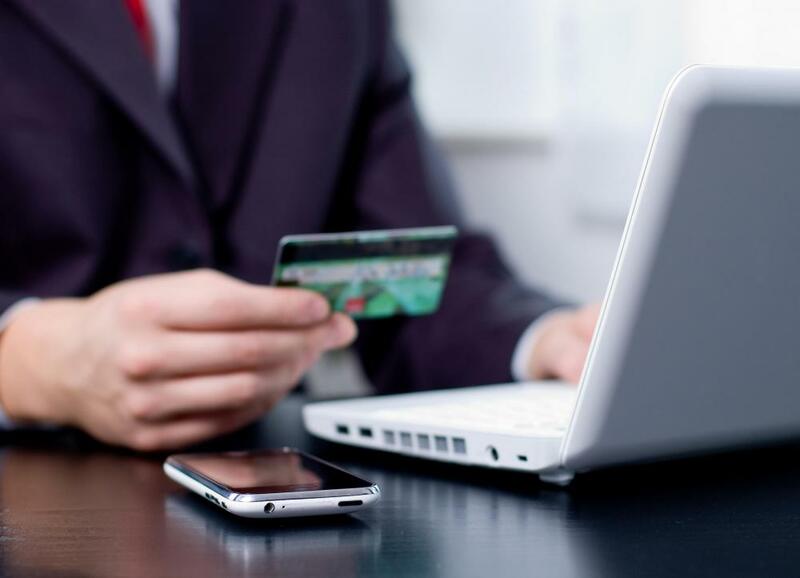 More and more, customers are preferring to pay bills online. It saves the cost of paper checks, the time of writing them, and the postage to mail them. They no longer have to worry about paying bills too late, as long as they have money in their bank accounts. Generally, a business that sets up an electronic billing system will save money in the long run. They will not have to pay employees to process bills by hand. They will also save money on postage if they choose to email invoices to customers. Some systems have a monthly fee that the company has to pay. The initial investment of setting up an electronic delivery system can be substantial, but the return on investment generally is good enough to compensate in a short amount of time. How do I Choose the Best SMS Payment System? What is a Wire Transfer Payment?